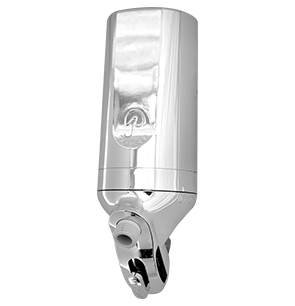 As the leading shower filter in the industry, Pelican Premium Shower Filter eliminates 96% of chlorine from water. Consequently, this new filter system reduces the long-term damaging effects of chlorine such as skin dryness and flakiness, unpleasant odors and brittle hair. 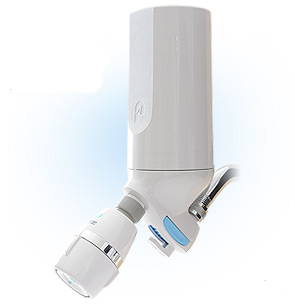 As a result, the Pelican shower filter will provide your family with clean, filtered water. Most certainly, you will feel the difference within a matter of days! Our three-stage filter system eliminates the chlorine by-products as well. Most importantly, the Pelican mix of carbon media eliminates chloramines from your shower water. These are created from chlorine attaching to an organism, and it is this chlorine by-products that causes odors. Therefore, our shower filter is the only one that reduces the number of negative ions by reducing the surface tension of the water. 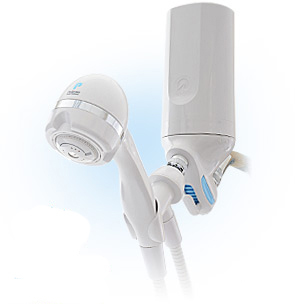 The reduction in negative ions has the effect of making the water feel softer on your hair and skin.